The new legal cannabis regime presents challenges for even the most seasoned marketing professional. 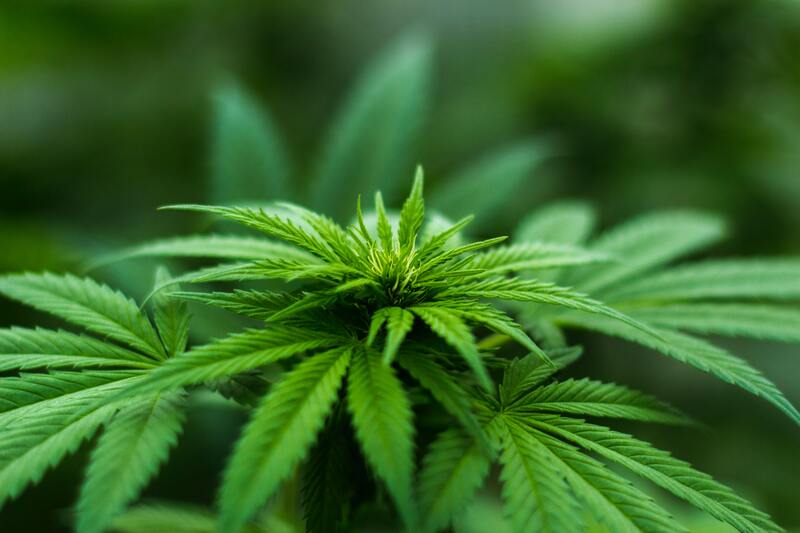 Though the Canadian cannabis industry is full of individuals from other highly regulated industries such as alcohol and pharmaceuticals, the new legal cannabis regime represents challenges for even the most seasoned marketing professional. 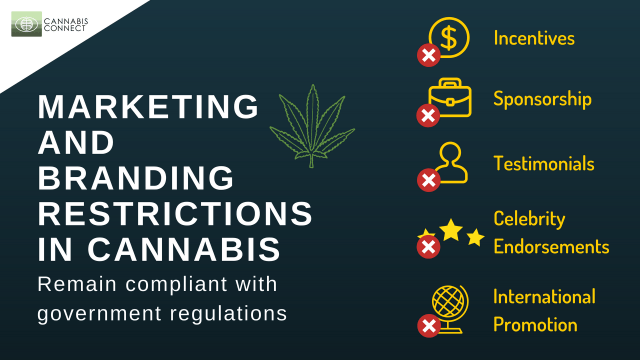 Here are the top 5 marketing or branding practices to avoid as listed under The Cannabis Act. Persons authorized to produce, sell or distribute cannabis will be bound by the below as of October 17, 2018, the coming-into-force date of the federal legalization legislation. There will be no ‘Buy One Get One Free’ promotion when it comes to the retail of recreational cannabis. The Cannabis Act prohibits the right of consumers to participate in any lottery, game or contest, as well as any financial or monetary inducements offered with the purchase of cannabis or a cannabis accessory. Canada is home to facilities like the Budweiser Stage and inaugural festivities like Pride Toronto, who boast sponsors like Sauza Tequila and Pinnacle Vodka. Will the same be true for cannabis? The short answer is no. Under Bill C-45, the sponsorship of a person, entity, event, activity or facility cannot include any reference to a cannabis company or an individual affiliated with a cannabis company. Cannabis and cannabis accessories will be forbidden from using any form of testimonial, from persons both real and fictional, in their promotional materials, regardless of how it is displayed or presented. Unlike the commercials of a certain luxury car brand featuring a smooth-talking American actor, there will be no ‘star power’ to boost the marketing campaigns of Canadian cannabis companies. However depicted, promotional materials may not include any form of endorsement from any individual, both real or fictional. Those in the Canadian cannabis industry wish for Canadian cannabis to become a sought-after and culturally significant product, not unlike French wine or Belgian chocolate. This may be difficult given that, according to Section 20 of The Cannabis Act, no brand element of a Canadian cannabis company (ex. a logo) may be published in international media. For more information, visit our Cannabis Connect page.